Mackerel fishing is Red Hot ! 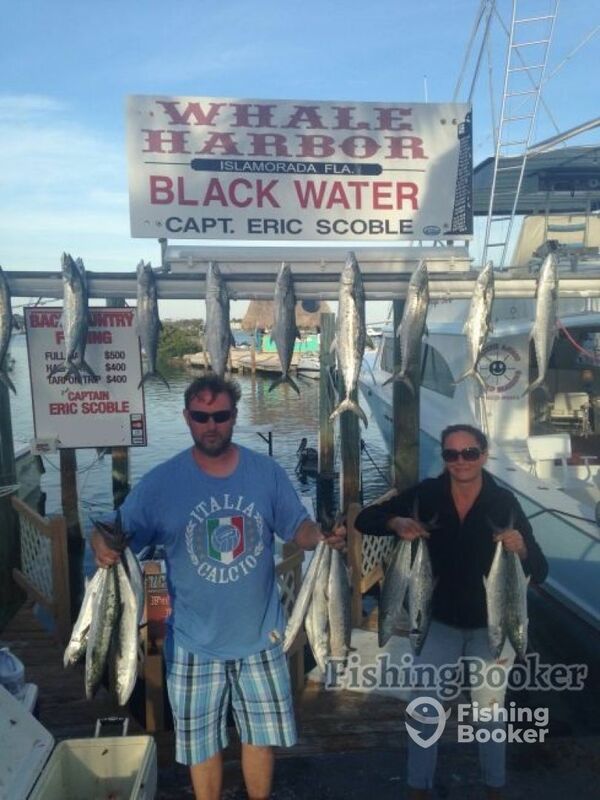 We caught Over 50 on my Charter yesturday.Weather is in the 70s in nice! Book your trip today! !